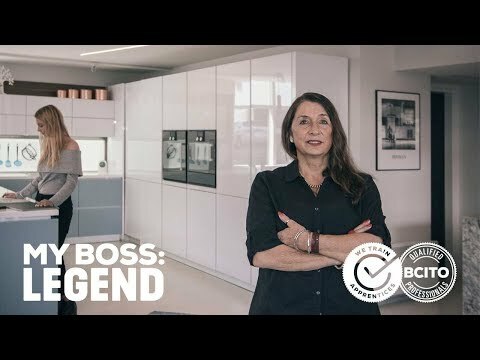 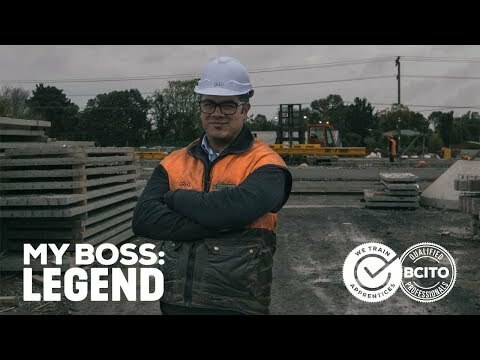 Brad grew up in Taranaki. 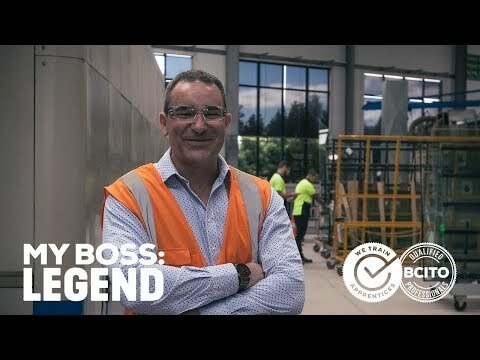 He was qualified at 21 and on a plane to London. 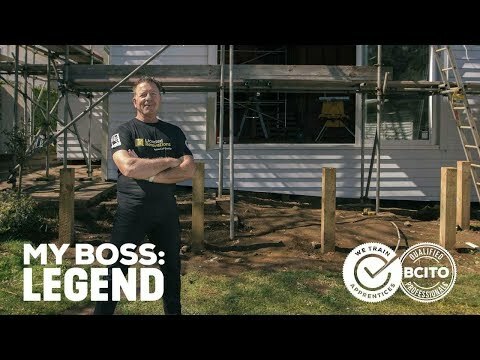 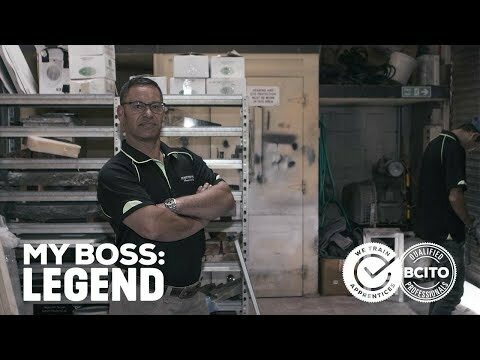 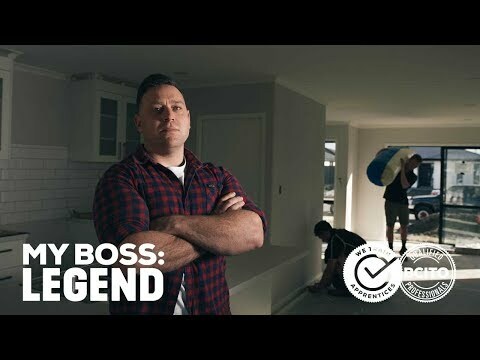 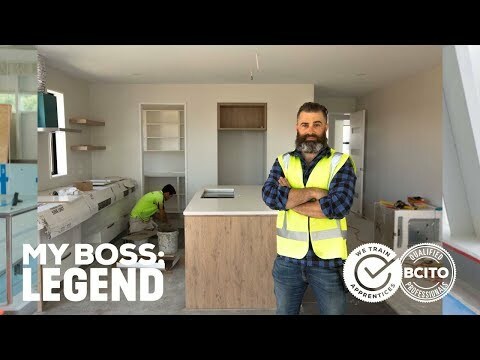 He’s been self-employed ever since and on returning to NZ a few years later, he was lucky enough to start his own business, Brad the Brickie Ltd.
Brad has trained three local apprentices. 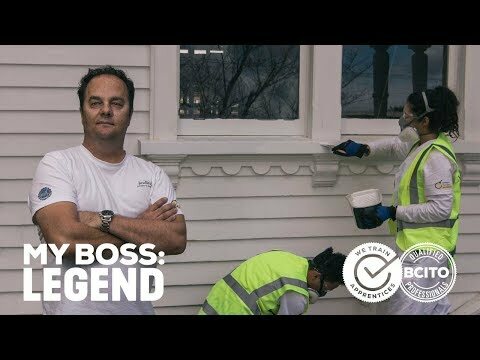 His first apprentice, Kurt was with him for nine years before moving to Dunedin with his young family to start his own bricklaying business. 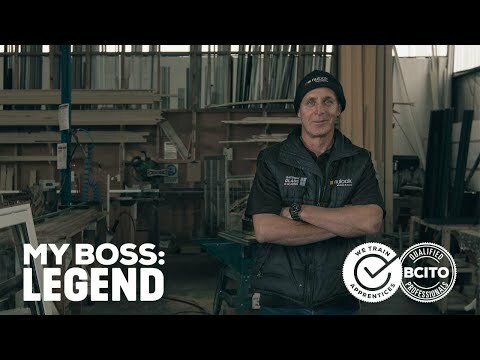 Brad is concerned that if bricklayers don’t put more emphasis on training young people, the trade will die. 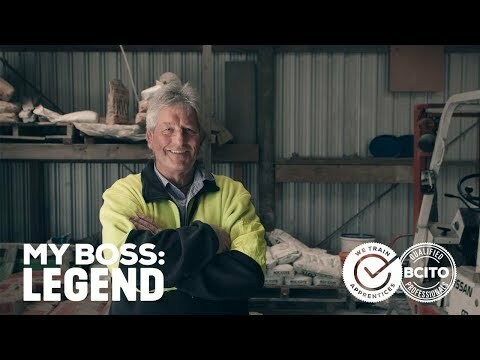 He is passionate about showing school students what the trade is all about to the extent that he holds regular demonstrations at schools throughout Central Otago.